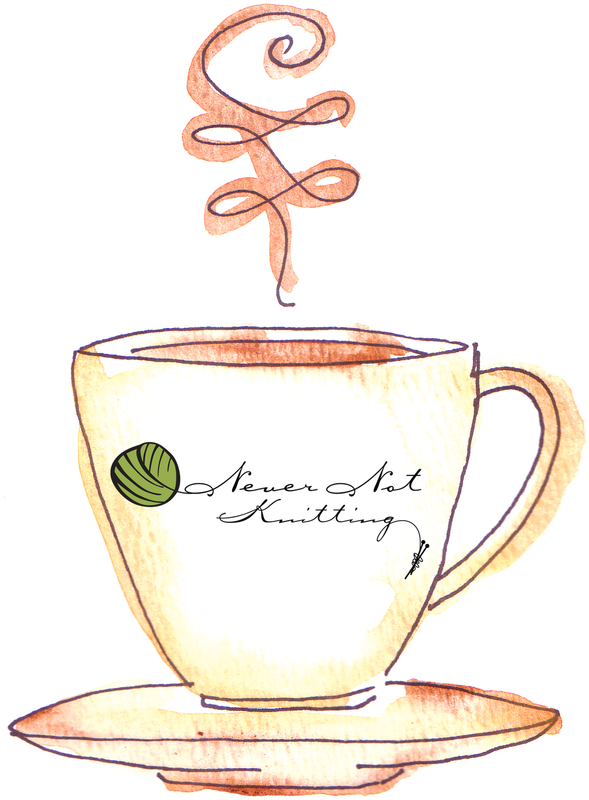 Never Not Knitting: Cream and Sugar? I adore the name! I can't wait to see the design! The design makes me want to make a coffee... although I'm about to go to bed. Look forward to seeing that pattern. Have a great weekend! Love the name...and I just happen to be drinking a cup of tasty coffee. Minus cream and sugar though. However, I cannot WAIT to see the cowl ! Sounds delish! Plus I love the art that you teased us with. sounds fun. i am into cowls and shawlettes for the moment...anything to keep my neck warm! i can't wait to see it. To much suspense.... Tell us. !!!!! Yea, can't wait. Also love the logo! How can we not be excited with a name like that?!!! I love the name and cannot wait to see the cowl!